Earl Hamner once said,"There were eight of us. Tall, lean, fine-boned, red-headed youngsters growing up in the Blue Ridge Mountains of Virginia during the Depression. My father called us 'his thoroughbreds,' and put us on a pedestal. CBS called us 'The Waltons,' and put us on television." 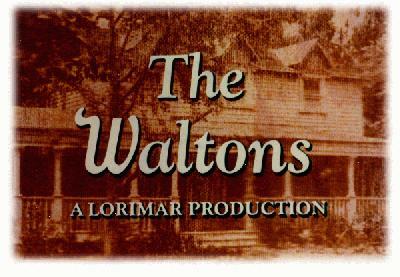 The Waltons first aired over twenty-five years ago and nothing has since been the same for the Hamner family. From-time-to-time, the Hamners visit their home town of Schuyler, Virginia and reminisce about the last two-plus decades. Earl Hamner, creator of the Waltons and the model for John-Boy, lives in California with his wife, Jane. They divide their time between Studio City and Laguna Beach with periodic visits to Virginia, as Earl puts it, "to smell the redbud and dogwood and to touch my roots." They have been married for almost 50 years, and have two children, Scott and Caroline (Carrie). Clifton Hamner was the model for Jason. Earl describes Cliff as a "loving outdoor man. A faithful friend as well as a brother." 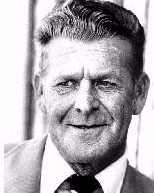 Cliff died in 1990 and is survived by his three children, Diane, Cliff Jr. and Donna. 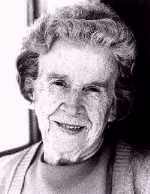 Marion Hamner Hawkes inspired the character of Mary Ellen. She described herself as the "tomboy" of the family. Marion liked to play golf and paint. She created a series of note cards and a cookbook. 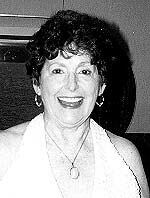 Marion lived in the Williamsburg, VA area with her husband Glenn, a retired psychologist. They served as volunteers at Colonial Williamsburg's Information Center. They have two sons, Robert and William.Marion passed away on November 22, 2004 at the age of 74. Audrey Hamner, on whom the character of Erin is based, lives in Vinton, Virginia, and has retired as a Donor Resources Consultant with the American Red Cross. She has five children and six grandchildren. The model for Ben Walton came from two brothers. Bill Hamner (l) died in 1989. His wife, Brenda, lives in the Richmond, Virginia area. Bill's three children are Harold, Hope and Gail. Paul Hamner (r) lives in Tom's River, New Jersey and is retired from the Baker Shoe Store chain. Paul and his wife, Etta, have two children, Paul Jr. and Doris. 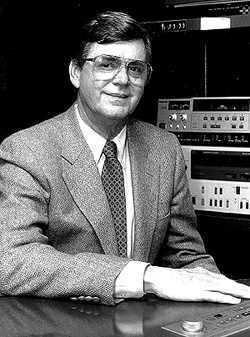 James Hamner, the youngest brother died on April 1, 2004. He continued to live in the Hamner homeplace in Schuyler, Virginia until shortly before his death. 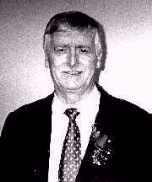 Jim was a retired Senior Systems Analyst for The University of Virginia Health Sciences Center in Charlottesville, Virginia. 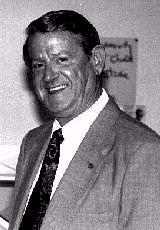 Jim frequently visited with fans in Schuyler who cheerfully called him "Jim Bob." 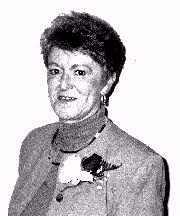 The character of Elizabeth is based on Nancy Hamner Jamerson who lives in Richmond with her husband, Garnett. They have been married for over 30 years. Nancy and Garnett are both retired and enjoy their time travelling, planting flowers and working in their backyard garden. 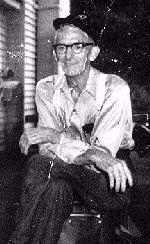 Earl Henry Hamner, Sr. died in 1969 before The Waltons were created. He was the inspiration for John Walton. Doris Giannini Hamner, the model for Olivia, died in 1990. She was an avid Walton fan and delighted in sharing a cup of tea with Walton's admirers travelling through Schuyler. Grandma Walton is actually a composite of both real grandmothers: Ora Lee Mann Giannini (1885-1962), and Susan Henry Spencer Hamner (1890-1963). Grandpa Walton is also a composite of the two real grandfathers: Colonael Anderson Giannini (1880-1964), and Walter Clifton Hamner (1856-1935).